You would like to style your car, bike, scooter or garage wall but you can't find exactly what you are looking for? Or you found somewhere else something you like but you need reliable quality and fast delivery? We are here to help. Contact us and we will do our best to make your dreams come true. Custom work valued 10€ - please contact us before purchase!.. 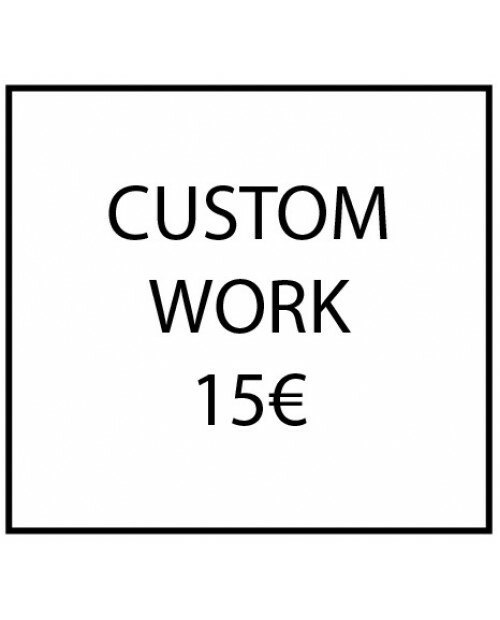 Custom work valued 15€ - please contact us before purchase!.. Custom work valued 1€ - please contact us before purchase!.. 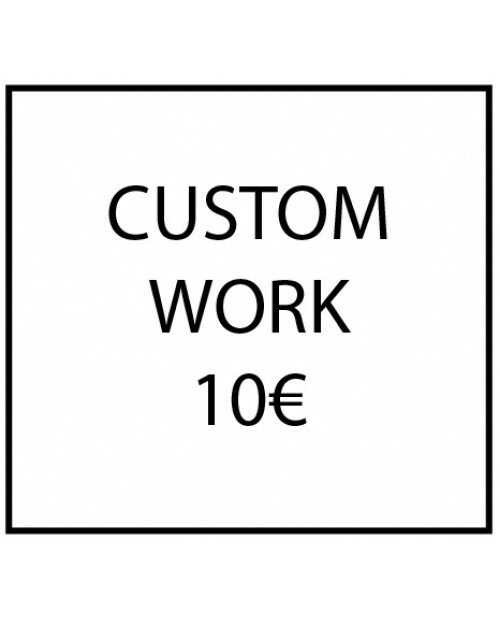 Custom work valued 20€ - please contact us before purchase!.. Custom work valued 25€ - please contact us before purchase!.. Custom work valued 30€ - please contact us before purchase!.. Custom work valued 35€ - please contact us before purchase!.. 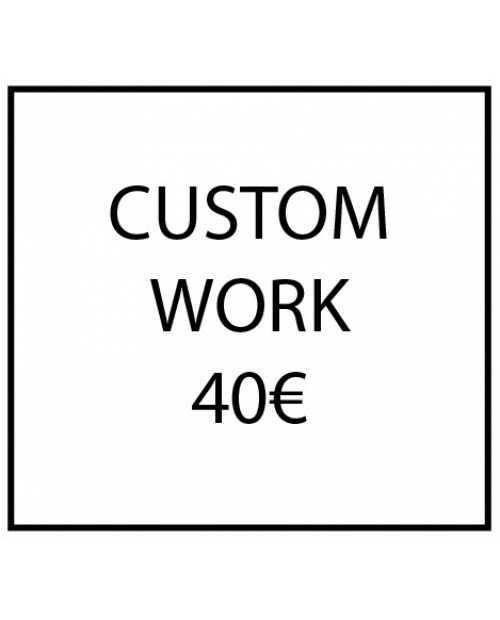 Custom work valued 40€ - please contact us before purchase!.. Custom work valued 50€ - please contact us before purchase!.. Custom work valued 5€ - please contact us before purchase!.. Custom work valued 60€ - please contact us before purchase!.. Custom work valued 70€ - please contact us before purchase!.. Custom work valued 90€ - please contact us before purchase!..